Prepare yourself for an old fashioned mind blowing halftime show. 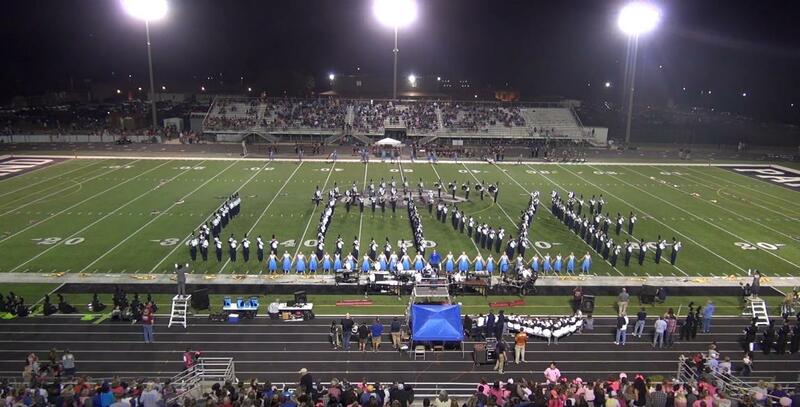 The Heritage High School Legion of Generals Marching Band from Ringgold, GA is a powerhouse program that is ready to burst onto the national stage. Their 2016 show has everything. Monster solos, fantastic color guard and a wall of sound. Sit back, relax and enjoy the Legion of Generals! Share so all fans can enjoy. Follow us on twitter @hsmarching and LIKE us on facebook HERE!